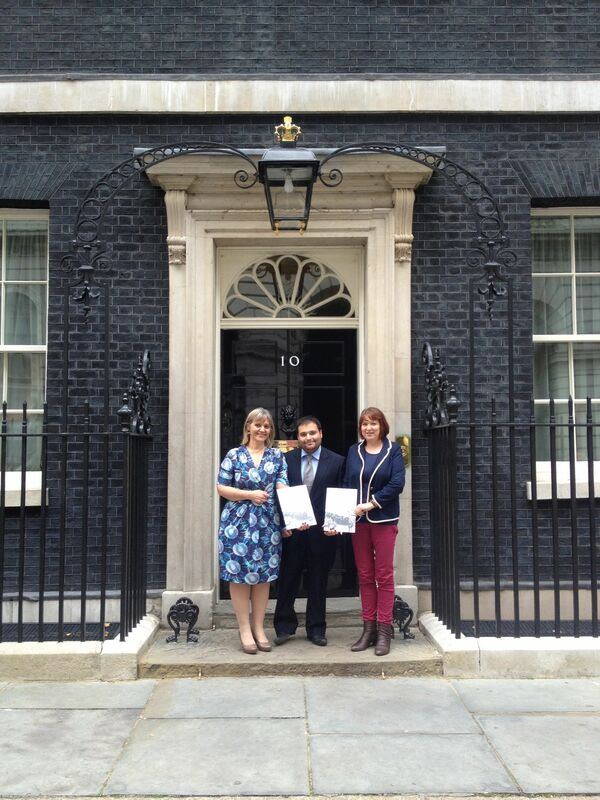 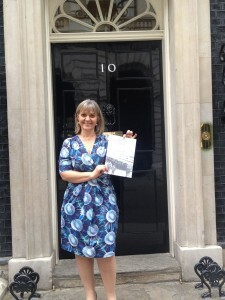 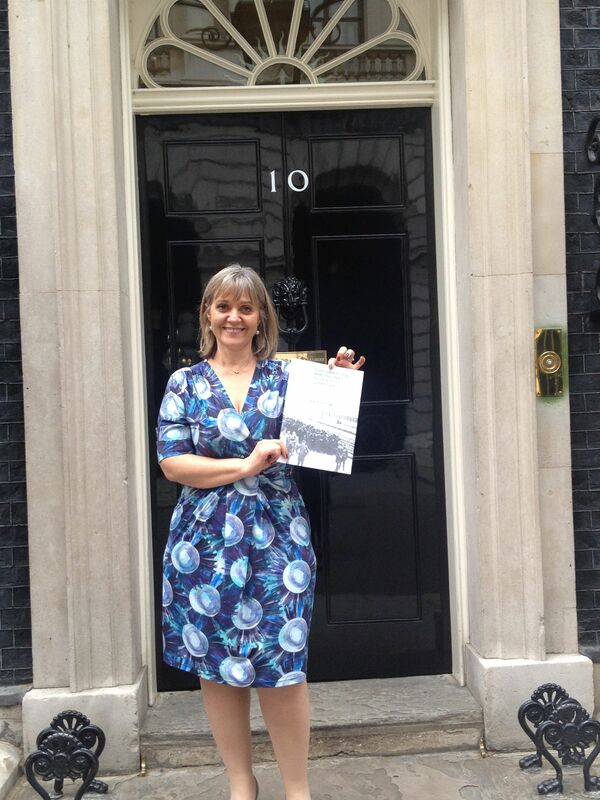 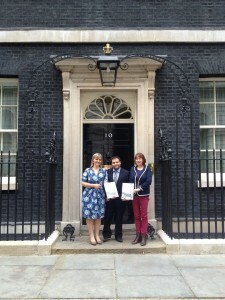 After many weeks of work on the Jewish community submission, we delivered the finished document to Downing Street. Having consulted with over 70 Jewish organisations we hope that our strong Jewish voice will be heard and actions taken. 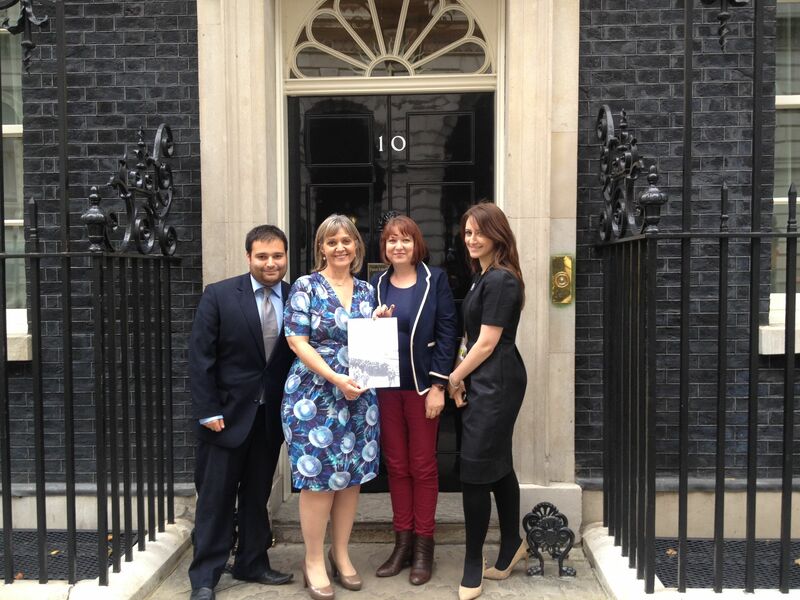 Seen here with Helen Myer from the Cabinet Office, and Sara Younger and Joseph Moses from the Board we look forward to working with the Commissioners and the government on building ever stronger educational and commemorative legacies for the Holocaust here in the UK.